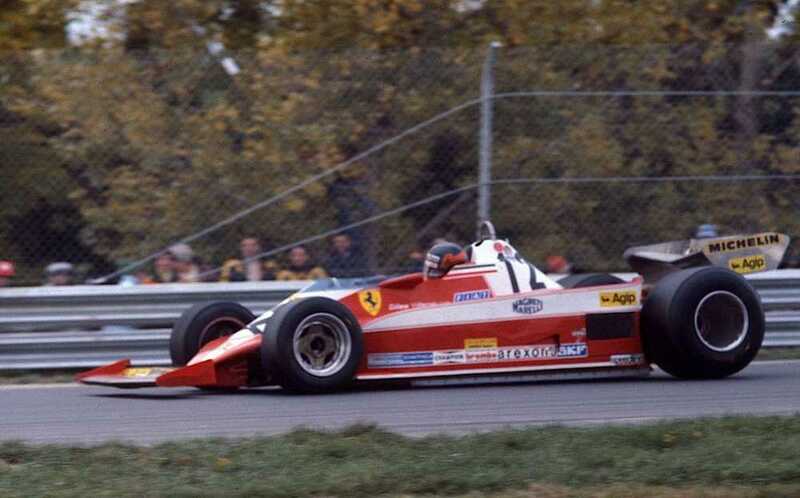 No other name sums up the relationship between Ferrari and Canada better than that of Gilles Villeneuve. 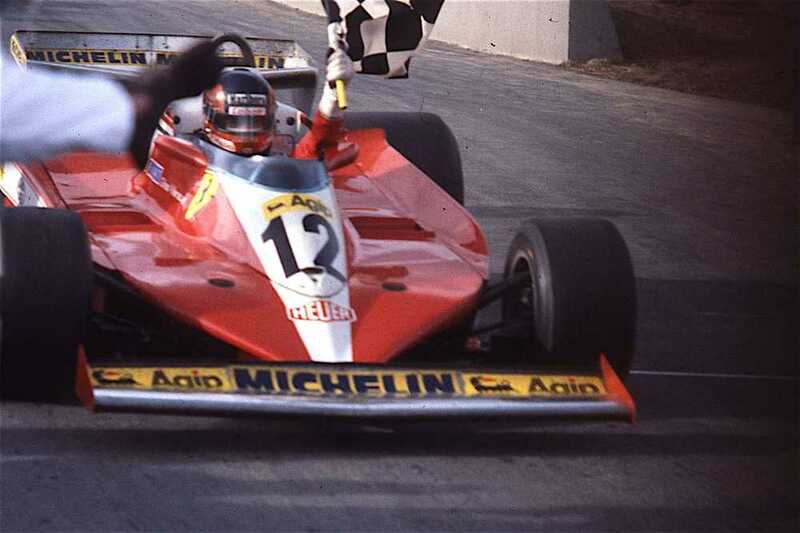 Gilles never won a world championship nor did he rack up a host of wins; just six Grand Prix victories came his way and yet Gilles is part of the Prancing Horse’s history and its soul and he has a special place in the heart of all its fans. 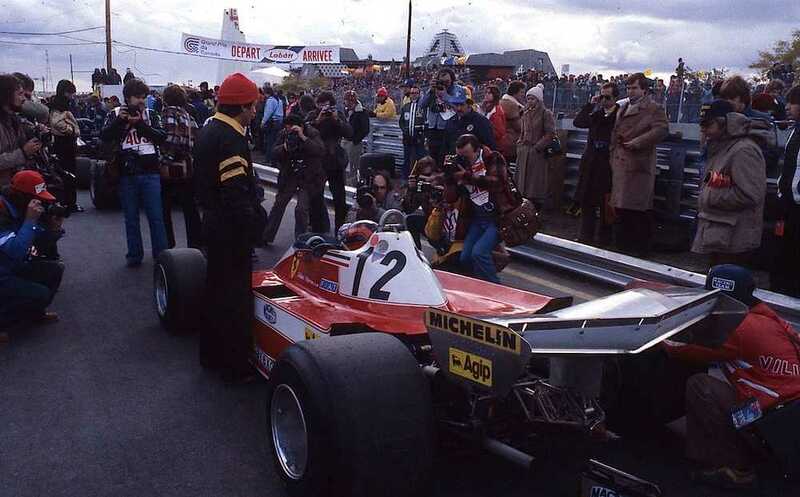 His talent, speed, courage, bordering on the reckless made him immortal in the public psyche, in Maranello and around the world, but especially in his Canadian homeland, which has hosted a round of the Formula 1 World Championship almost uninterrupted for over thirty years and a total of 43 times to date.